Megaman GSU520 20W BC CLASSIC GLS 10000 Hrs. 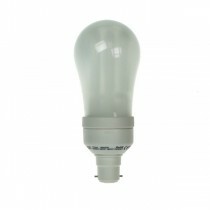 High quality Megaman Energy Saving Lamps in a classic household bulb shape. 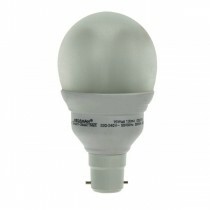 This bulb is a perfect replacement for traditional incandescent bulbs used around the home. 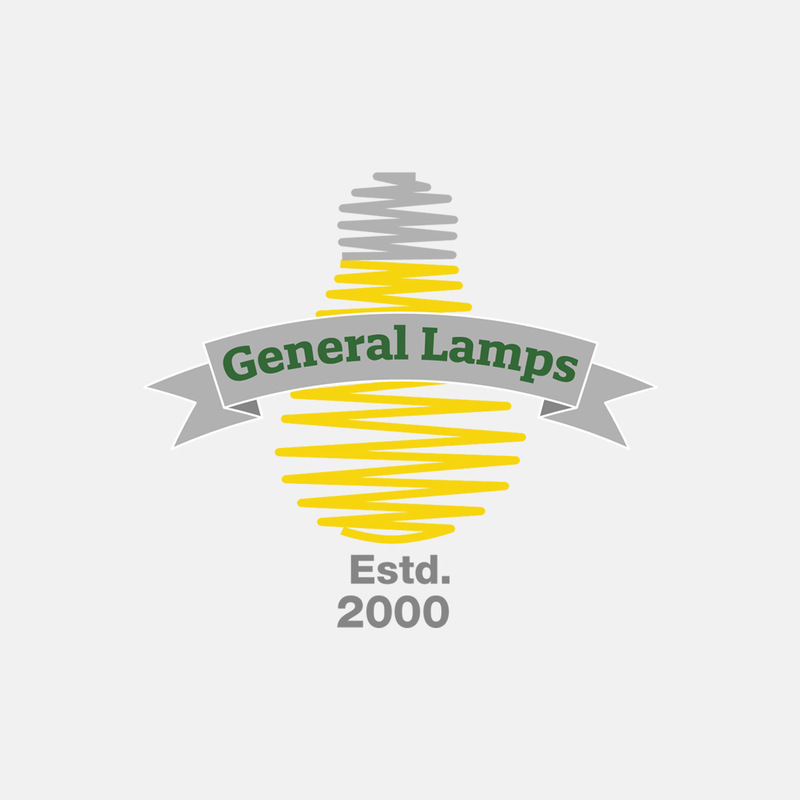 It offers up to 15,000 hours of life and could save you up to 80% on your energy.